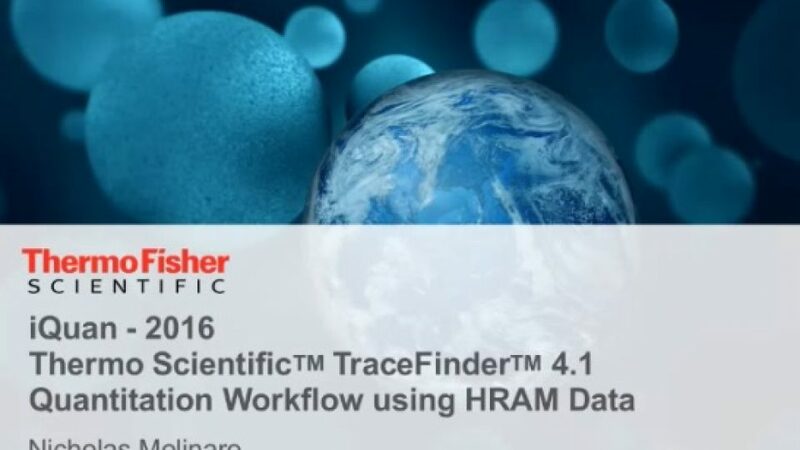 Use of TraceFinder 4.1 to analyze high resolution accurate mass quantitation data; new features are highlighted. 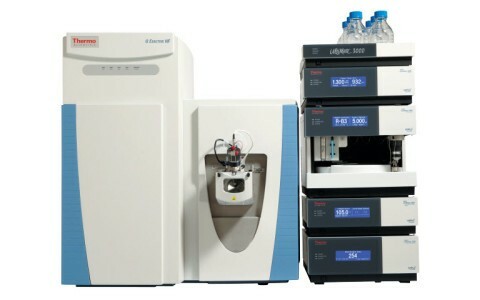 Thermo Scientific™ TraceFinder™ software provides quantitative workflows and reports for the applied markets of environmental, food safety, clinical research and forensic toxicology. 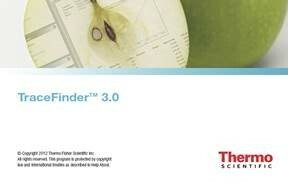 TraceFinder for Environmental and Food Safety provides the ability to meet worldwide regulations in environmental laboratories.